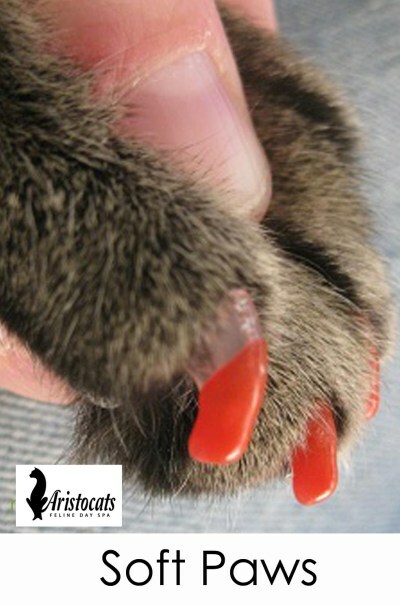 Soft Paws are a great solution to destructive behaviour and damage from your cats long, sharp nails. Join the many happy cat owners who have found this welcome relief from their frisky cats and have them applied regularly. Based on the size of your kitten, soft paws are recommended for kittens over 6 months of age. 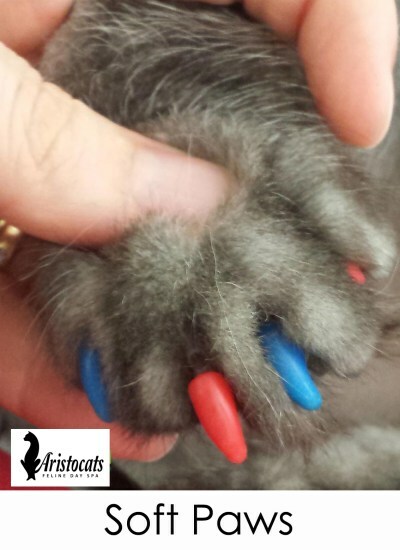 What are soft paws nail caps? Soft Paws are completely safe and humane and can be used on cats of all ages. 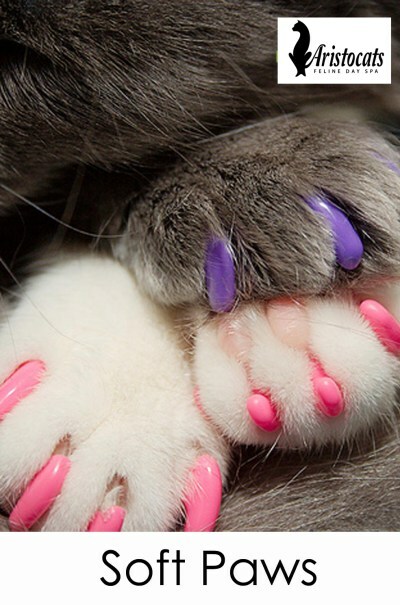 Soft Paws are vinyl nail caps that are glued on to your cat’s existing nails. They look like a cat’s nail, only hollow. As they do not affect the cats being able to use their nails, they tolerate them extremely well. While the vast majority of cats acclimatise to the claw covers within minutes, some cats may require an adjustment period. Cat’s fastidious nature sometimes causes them to groom the claw covers excessively at first. This may result in one or two falling off. No problem. This may mean the first application may not last as long as subsequent ones. Again, most cats do not even notice they are wearing them after the first 30 minutes. Please note: It is important to periodically check your cat’s nails, i.e. once weekly, to ensure none of the nails have grown too long. Since cats’ nails grow in a curved manner, if they grow too long, they will start to curl under the paw pad. If you notice the nail is too long, just trim the tip of the nail cap to remove. How long do they last and how often do they need to be reapplied? Once the nail caps are applied they remain in place for approximately 4-6 weeks. They will fall off with the natural growth of your cat’s nails. We recommend that you check your cat’s nails periodically because usually just one or two fall off at a time and these can be easily reapplied. Yes. Soft Paws should only be used on indoor cats because they will blunt the cat’s defences. Cats who go outdoors should not wear Soft Paws . Will Soft Paws interfere with my cat’s normal scratching and stretching behaviour? No. 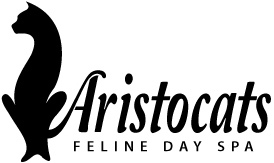 Your cat can still stretch and make scratching motions but no damage will occur to your furniture or you, because the claw is effectively covered and protected. Normally the nail caps will fall off with the natural growth of the cat’s nails. But, some cats (actually very few) don’t shed their nails as rapidly as other cats and the nail caps don’t fall off on their own. If this occurs, all that needs to be done is to trim the very tip of the nail cap. This will help break the adhesive seal and the nail caps should fall off. Most important, do these really work?